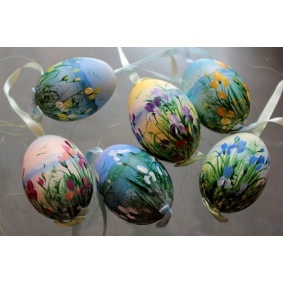 Collection of 6 duck easter eggs Hand painted Easter eggs. 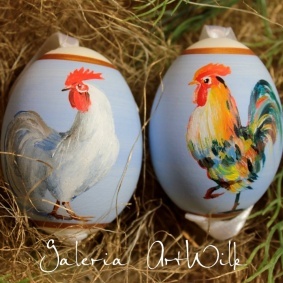 Painted on natural blown duck eggs. 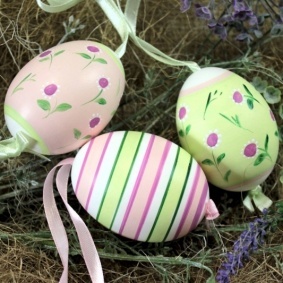 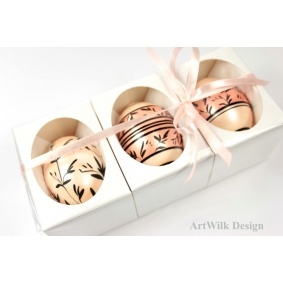 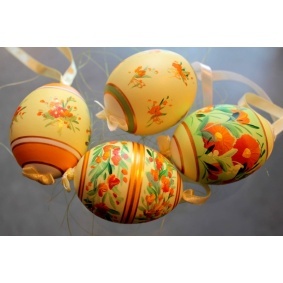 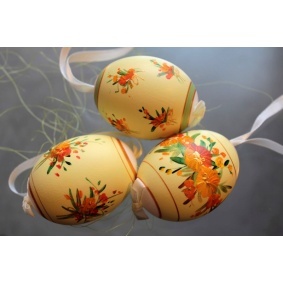 Collection of 4 duck easter eggs Hand painted Easter eggs. 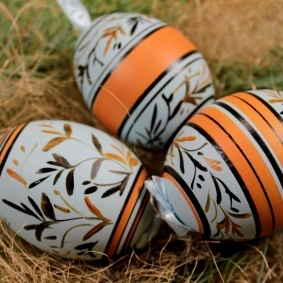 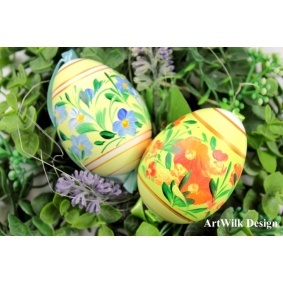 Collection of 3 Duck easter eggs Hand painted Easter eggs. 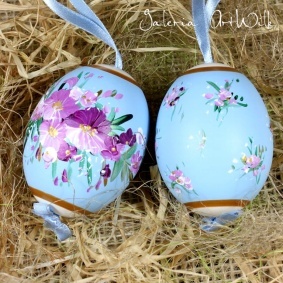 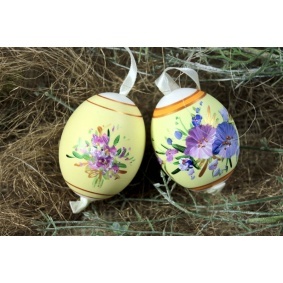 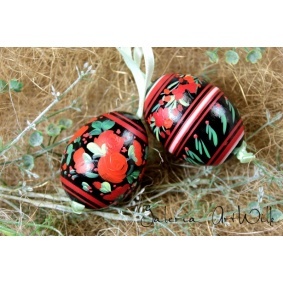 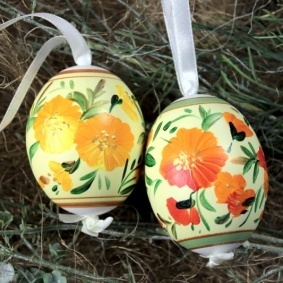 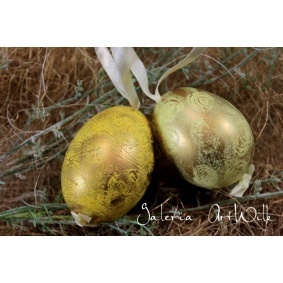 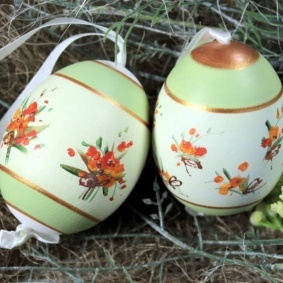 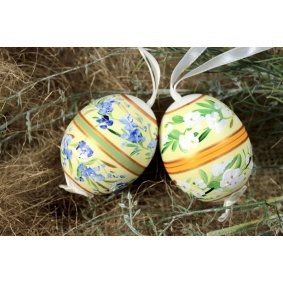 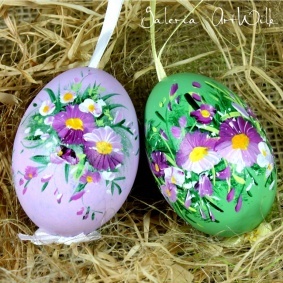 Collection of 2 duck easter eggs Hand painted Easter eggs.